Here Jesus uses agapeseis, the future indicative form of the verb agapaó “to love,” meaning “you shall love.” It’s the same form he used in verse 30 when he said, “You shall love the Lord your God.” It’s a funny form, indicating a fact already established in the future! “Go,” Jesus tells us. The Greek here is poreuomai, which does, yes, mean “to go.” But it does not mean to simply leave. It does not mean to head out the door — et voila! — you’re all done. Poreuomai means to travel, to journey, to conduct one’s life. All that Jesus is asking us to do here — reaching out to people, bringing them into the community of faith, teaching them, healing, showing love in ways they can understand — all that is to be a part of our everyday, our working, our living. It is to be a part of our leading. Heifetz and Linsky reference parts of what we have been discussing: values, knowledge, heart, wisdom. While it sounds like something would have come from a religiously-centered text, this quote is ironically from a secular leadership book. We are not the only ones who believe that leadership is about more than getting the corner office! But we are the ones who believe that human beings have been created in the image of God, and that our purpose is to glorify God and to demonstrate God’s love in the world. On a scale of 1 to 10 (with 1 being low & 10 being high), what is your level of excitement right now about partnering with God in serving in the world? 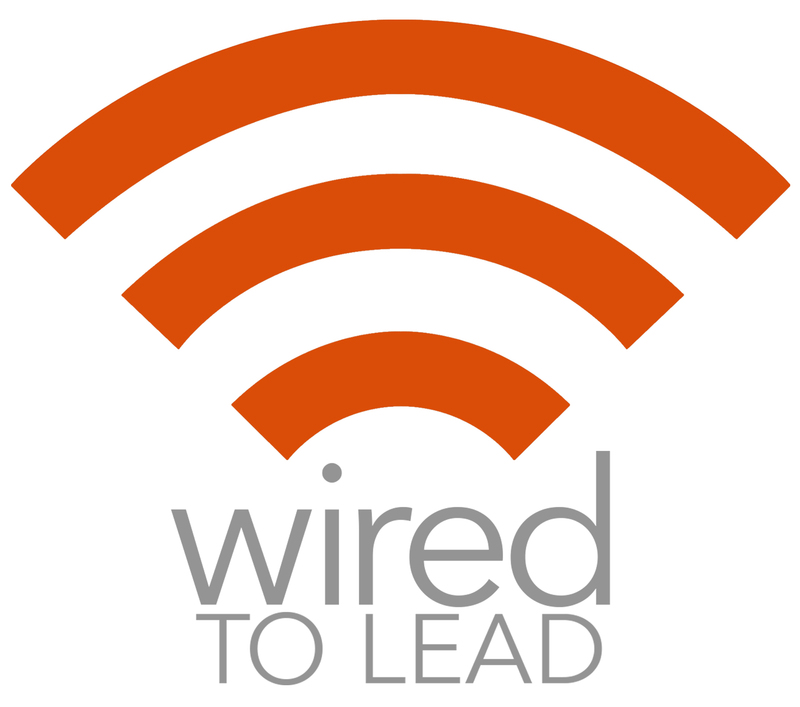 This entry was posted in Wired to Lead and tagged Agapao, Agape, Great Commandment, Great Commission, Lead, Leadership, Love your neighbor, Mark 12, Poreuomai, Serve Others, Wired to Lead. Bookmark the permalink.